do you remember The Advent? I had to make some changes to add support for BBcode undertext and custom title for each frame. Granted. It doesn't bring rain any more. Additionally, nothing else brings rain either. There will be no more rain in the world. I wish I had an object generator. I'll come here again, later, maybe. How did he receive the invitation? Still way better than "... --- ...", I suppose. So "..." is "s", right? If we still want to achieve 90000, we would have to make 223 posts each day. That's 5 and half pages. Wasn't there a song about it? keithl wrote: When you die, if you are bad at geometry and geography, you go to Mercatory. The planet closest to the sun? cool! I didn't understand the sneaks. how to move forward without falling over? Things like 8this8 are roller skates now? ETA: lmjb on the flying ship? But it is not next any more. But the next one is next now. what have pandas to do with all this? I look at the graphs. why are the years points? the year begins on the right. 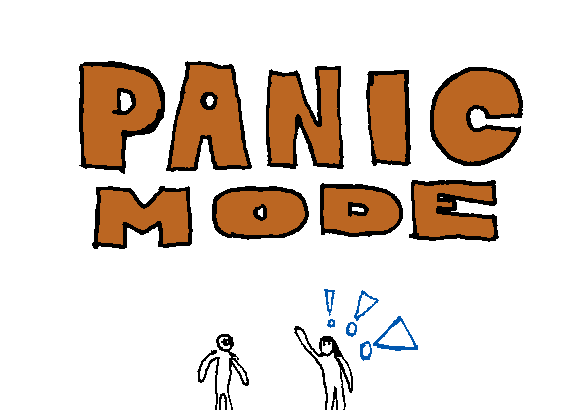 You're in panic mode now. Decisions like this one will not work in this state. So this is the straight thing? One castle for one euro? Until you observe it, there could be or there could not be a Thanksgiving. Sciscitor wrote: Are you citing Howard Carpendale? I don't know Howard Carpendale.